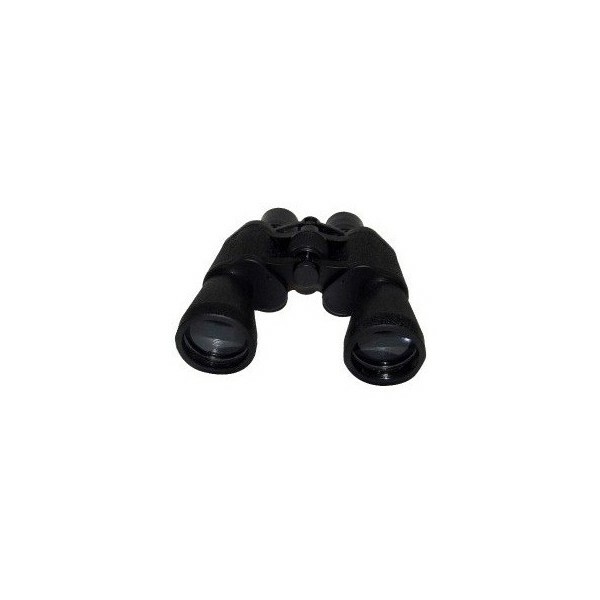 Available in full-base, half-base and wheelchair modes. 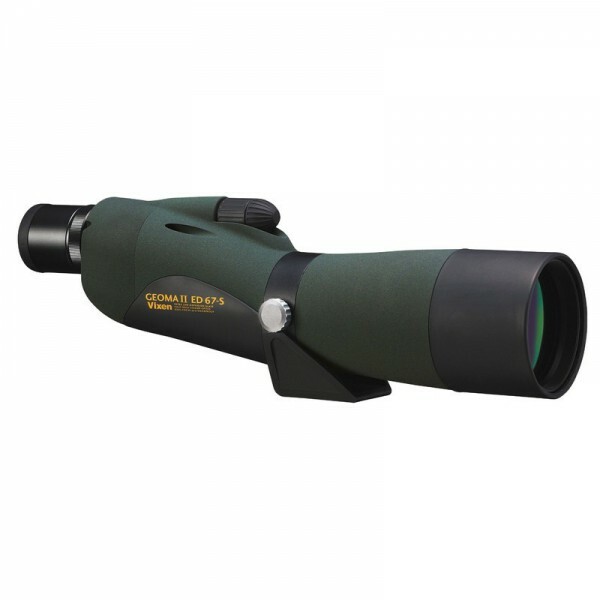 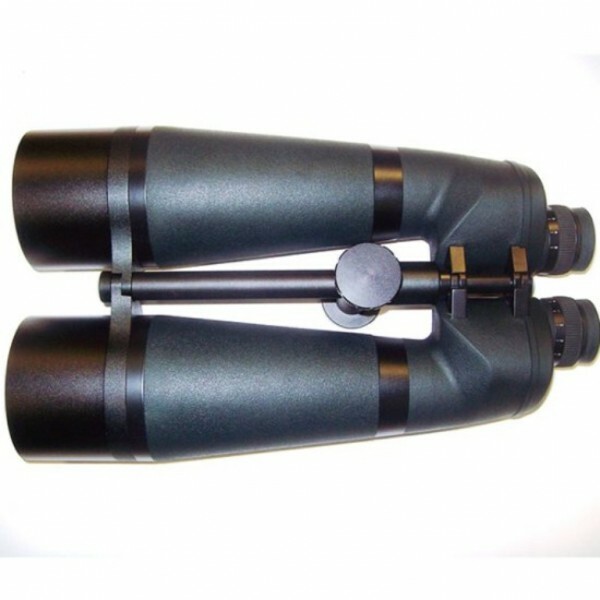 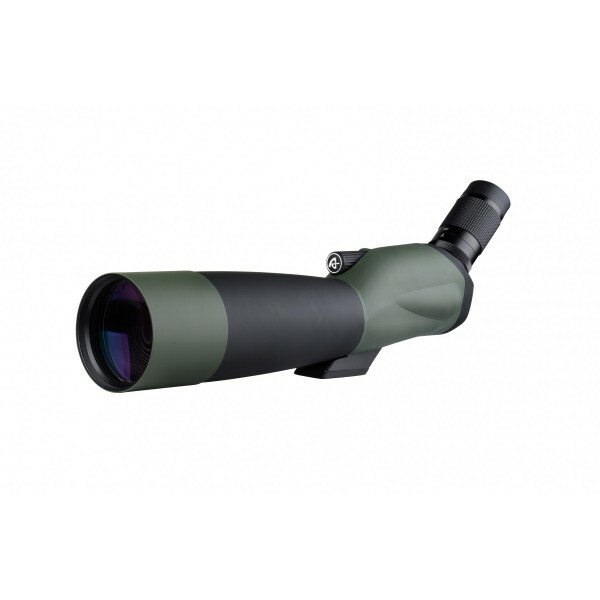 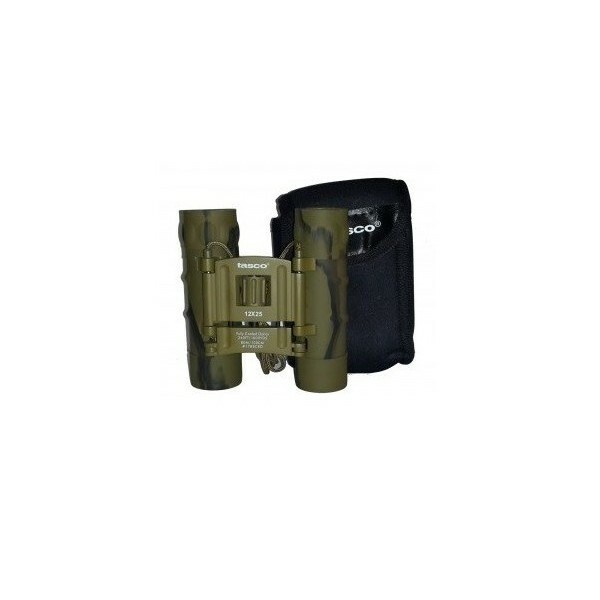 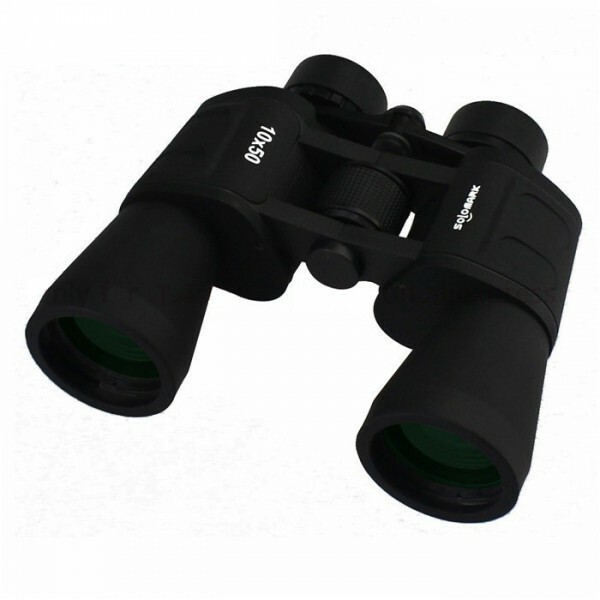 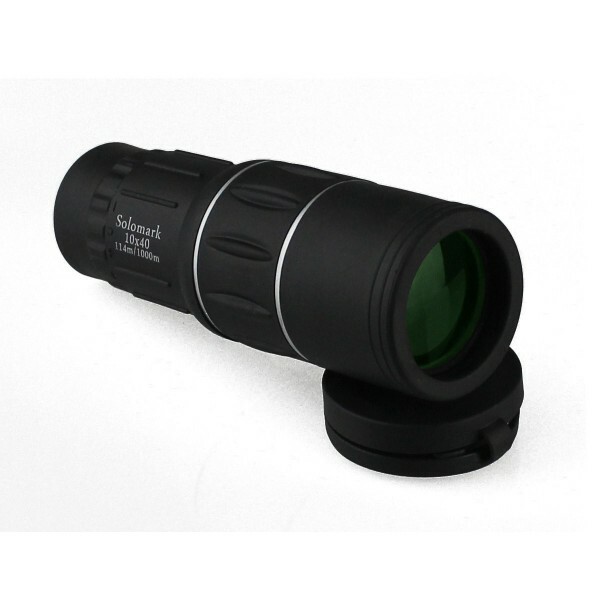 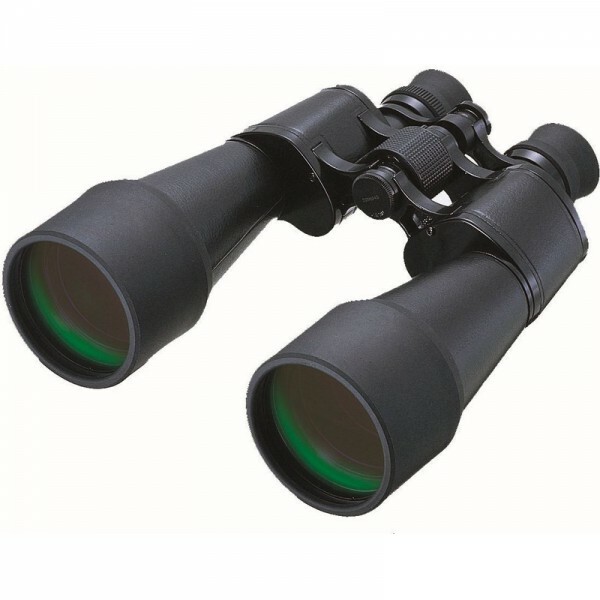 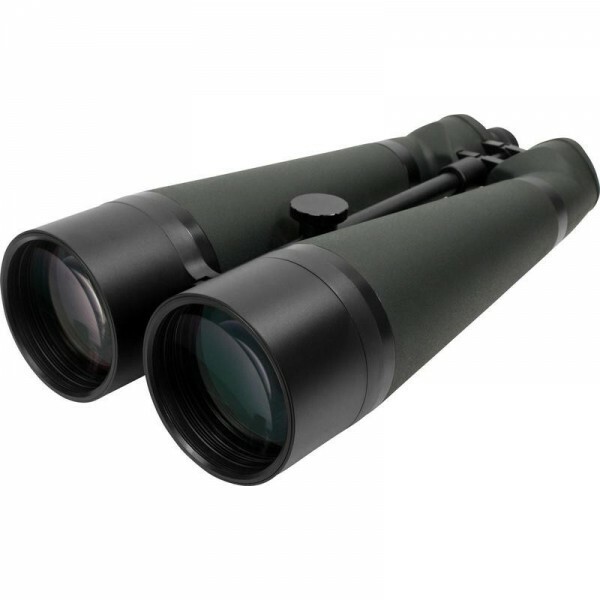 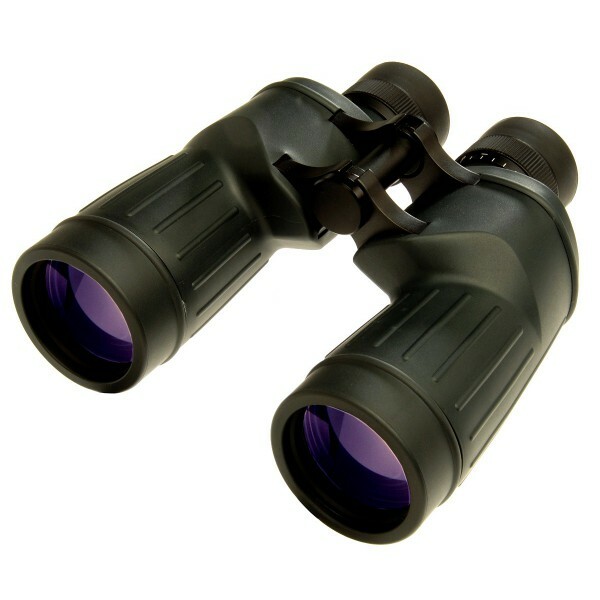 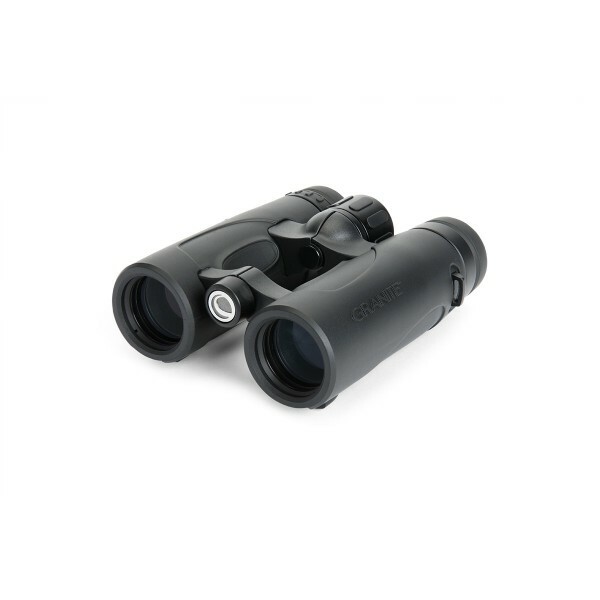 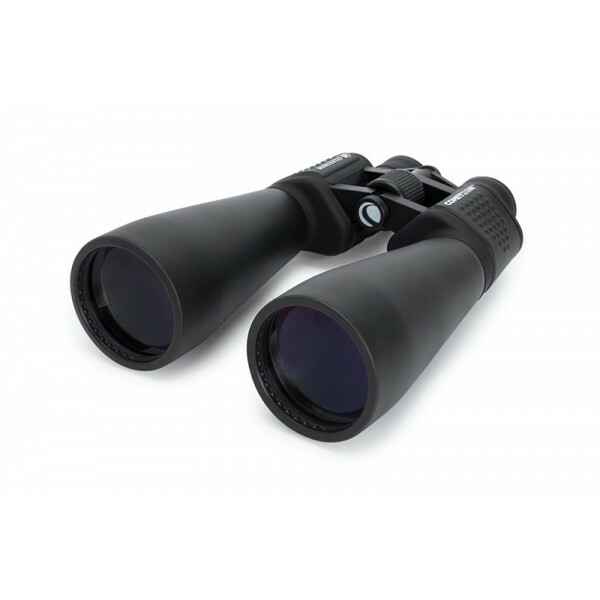 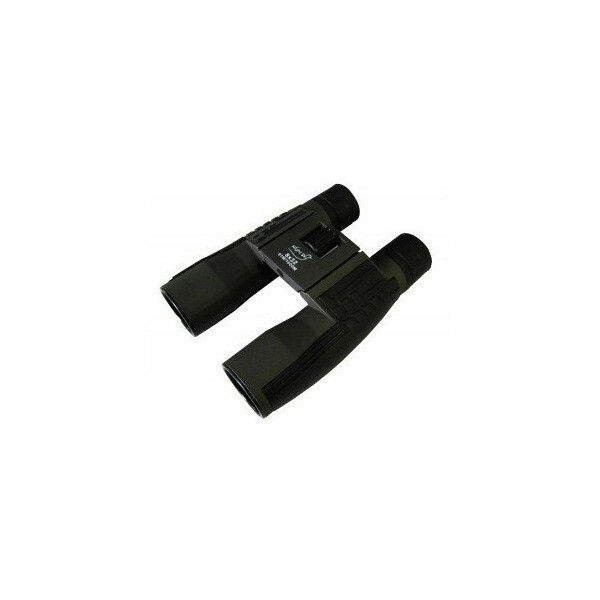 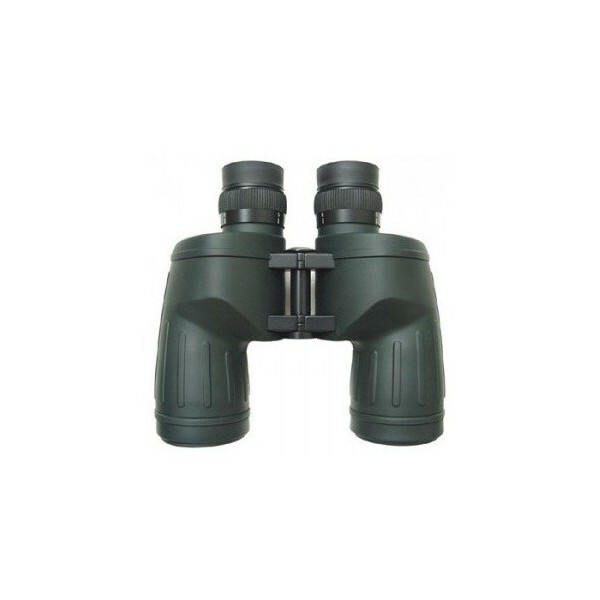 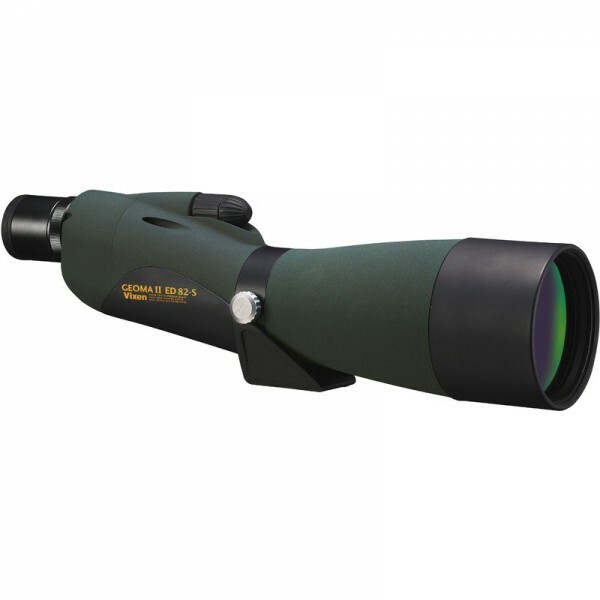 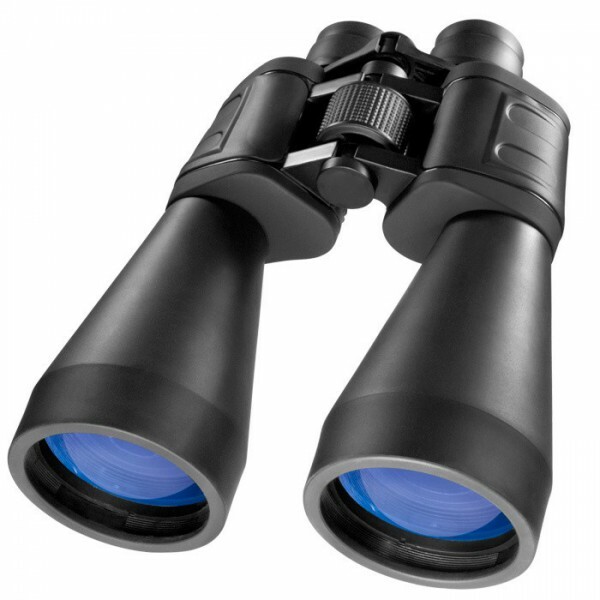 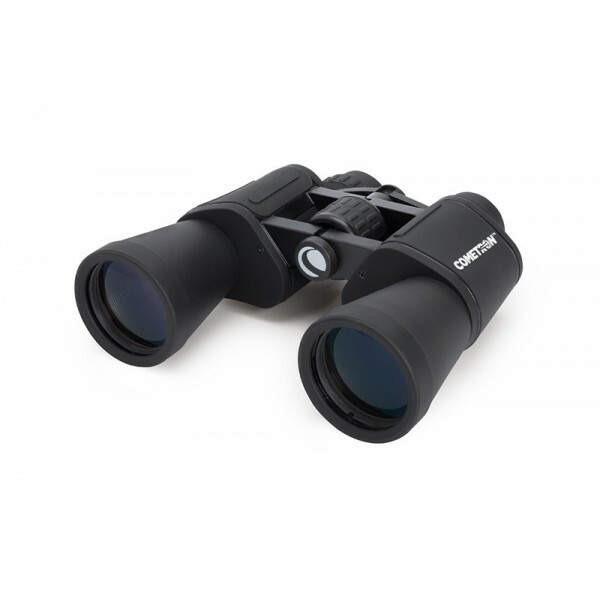 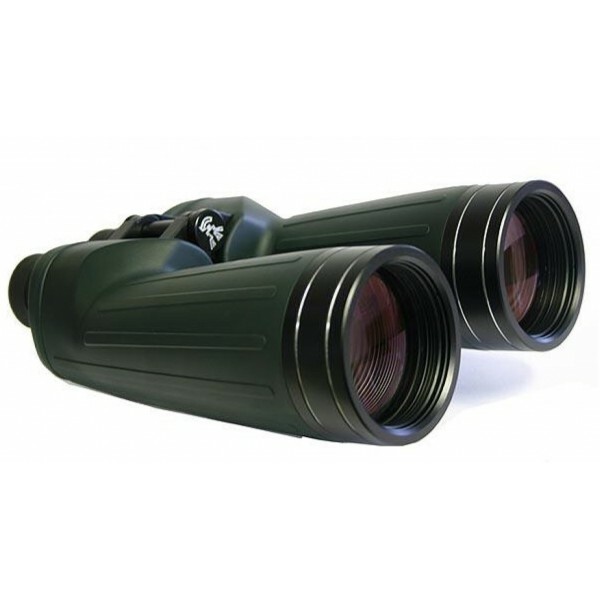 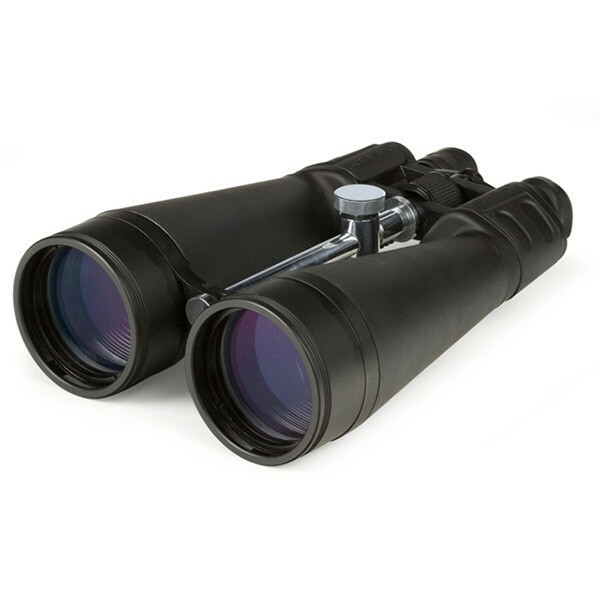 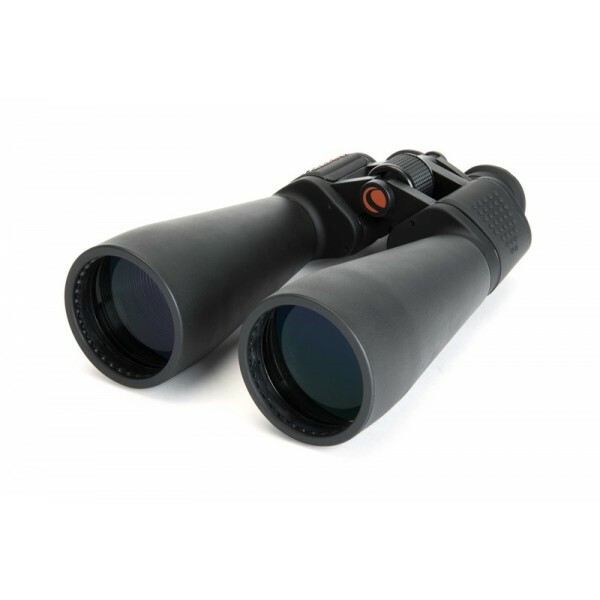 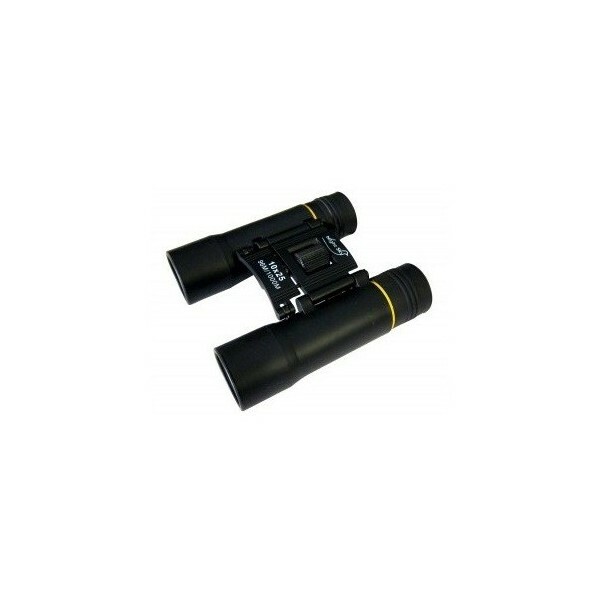 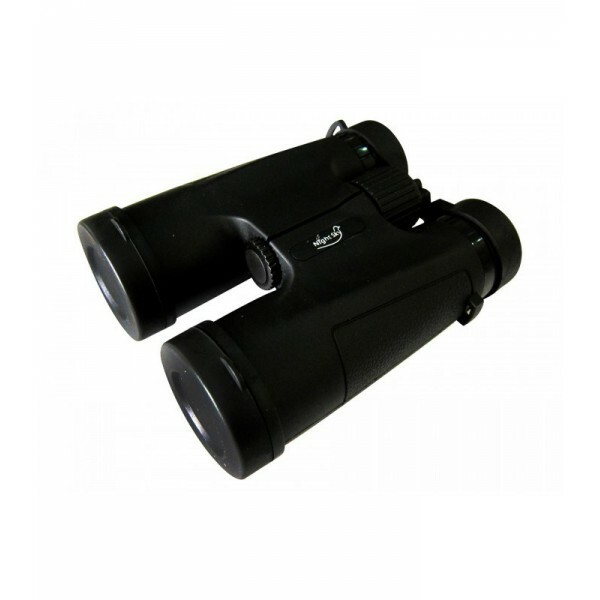 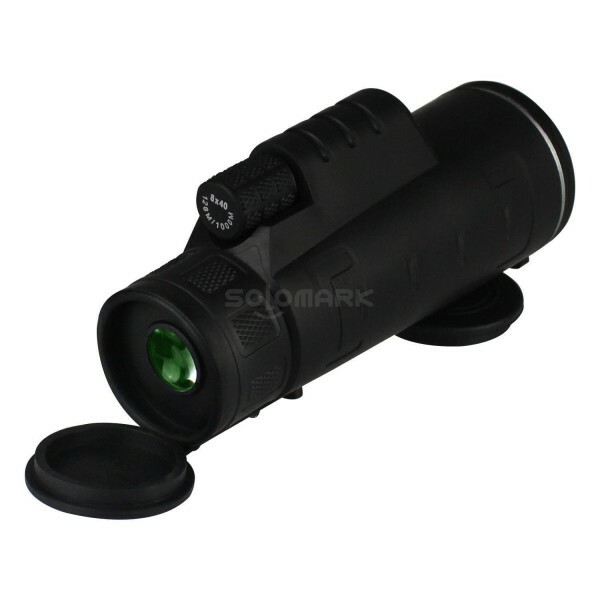 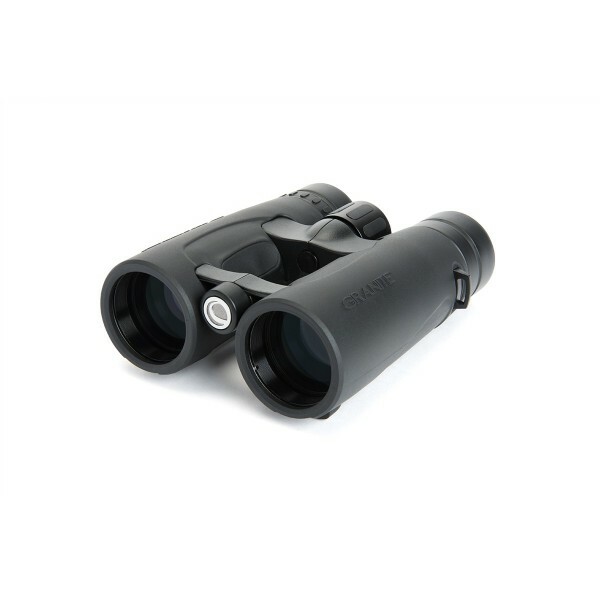 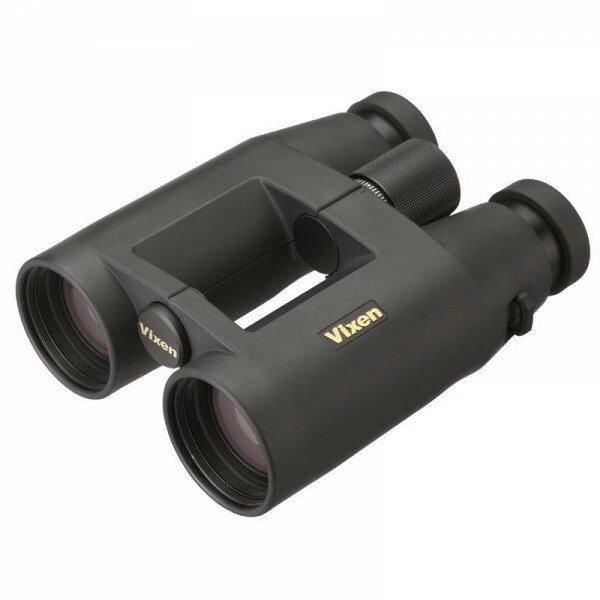 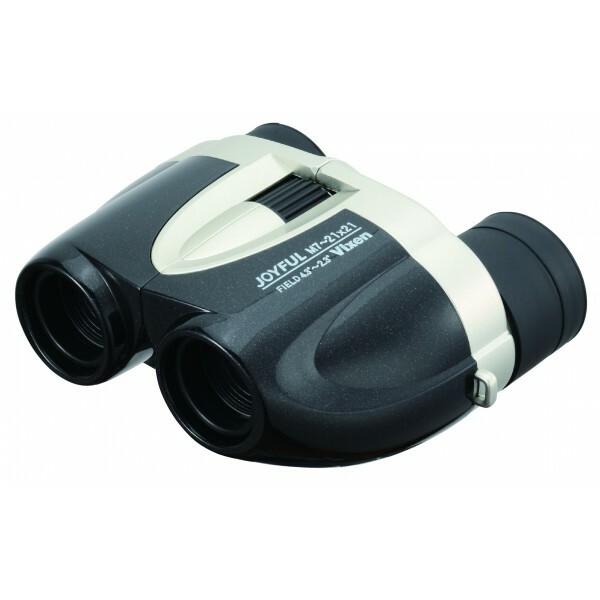 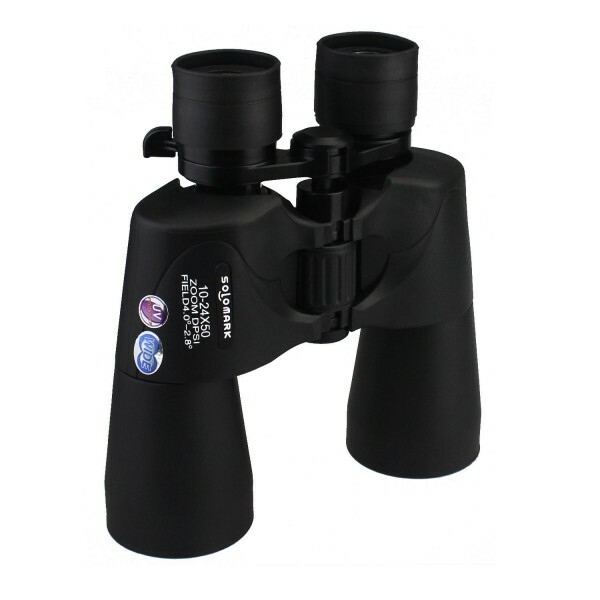 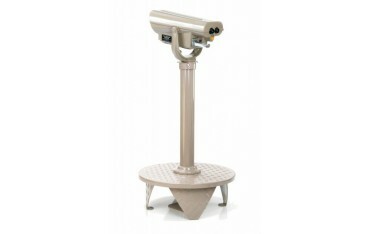 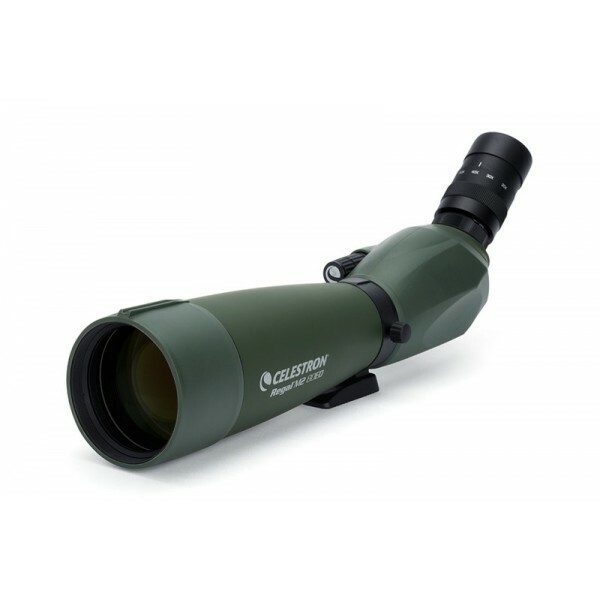 The Mark III Automatic Focus Binocular has an optic power of 10X and gives a broader (wider) view. 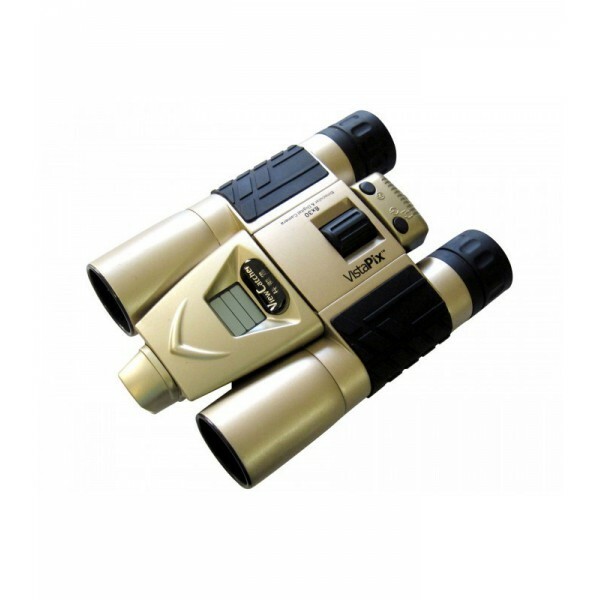 Simple in design, with no batteries or moving parts, the automatic focus has been well received since it's introduction in early 1991. 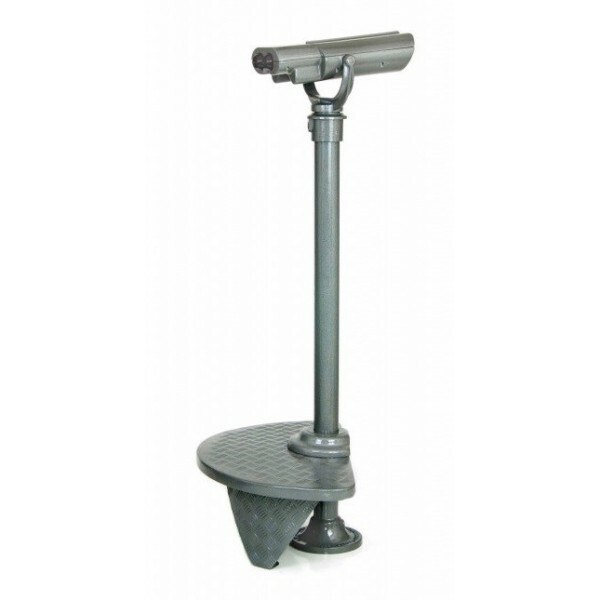 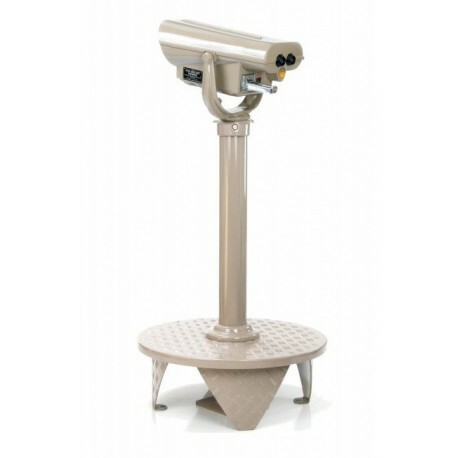 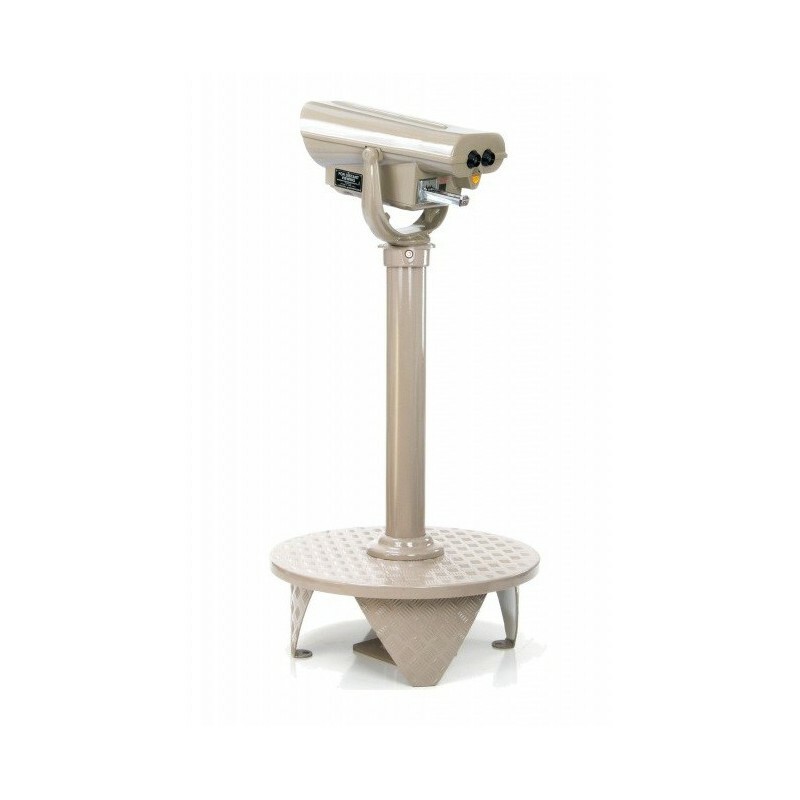 The full step base, as well as the half step base, are well suited for outdoor observation platforms and river walks.